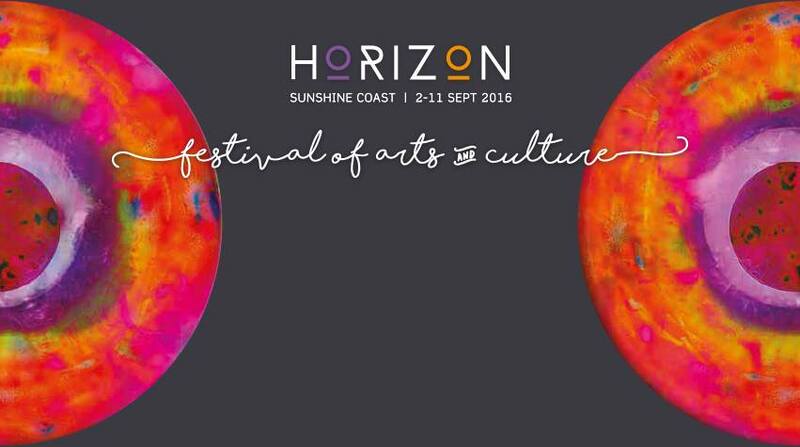 To celebrate the launch of the inaugural 2016 Horizon festival, Caloundra Regional Gallery will be open late presenting a special tour of the 2016 Sunshine Coast Art Prize exhibition with Art Prize Judge, Jane Deeth. Stay on after Jane’s tour for some groovy live tunes by local singer/songwriter Jai Bevan. Cash bar available.